Our windows & doors can transform the look of any home and they’re a great investment too. The elegant frames used in all our windows combine good looks with the latest technological benefits. 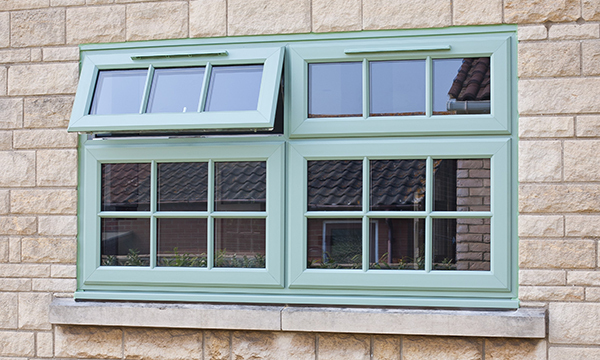 In our wide range of double-glazed windows, you’re sure to find exactly the right style to suit your home and your budget. You can choose from hundreds of different styles, shapes, features and colors and glazing options. Our suppliers include CWG Windows, Whiteline Windows and Master Frame Windows. Save time and money with low maintenance uPVC frames. We’re here to help you with expert guidance from our expert consultant to make sure that you’re delighted with your choice of windows & doors.